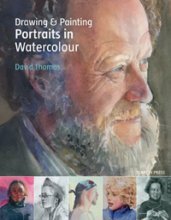 In a handy pocket-sized book with 'lay flat' binding painting secrets are revealed and top tips explored. 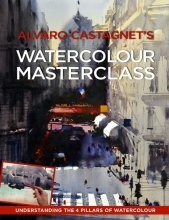 Renowned artist Alwyn Crawshaw joins Search Press for the first time to share a lifetime of painting and teaching expertise through dozens of practical tips and detailed analysis of many beautiful paintings. Renowned artist Alwyn Crawshaw's books, videos and television series have taught millions of people around the world how to paint. 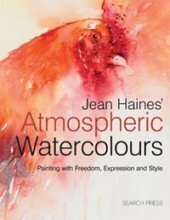 Joining forces with Search Press for the first time, he shares his expertise in this book packed full of tips for watercolour painters. 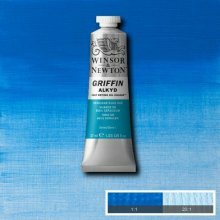 Learn all you need to know, from the materials you need to mastering techniques such as washes, lifting out, dry brush and lost and found, to how to paint skies, water, trees, people and boats. 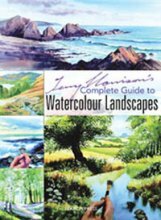 The tips are clearly explained and illustrated, and many of Alwyn's beautiful paintings are analysed in detail. 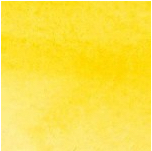 Simply enter your details below and we will send you an e-mail when “Alwyns" Top Tips Watercolour A5 Crawshaw” is back in stock!